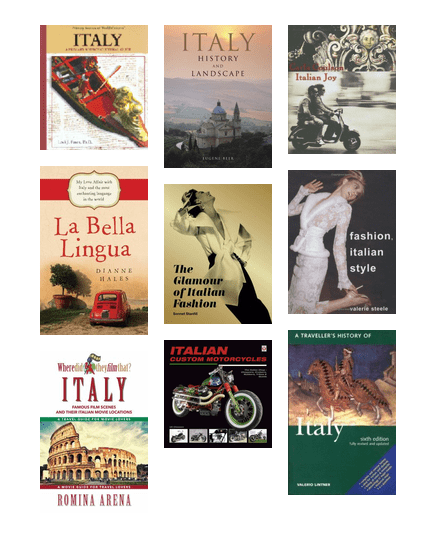 There is much to celebrate when it comes to Italian culture and it's rich influences on modern Australian society. Enjoy! 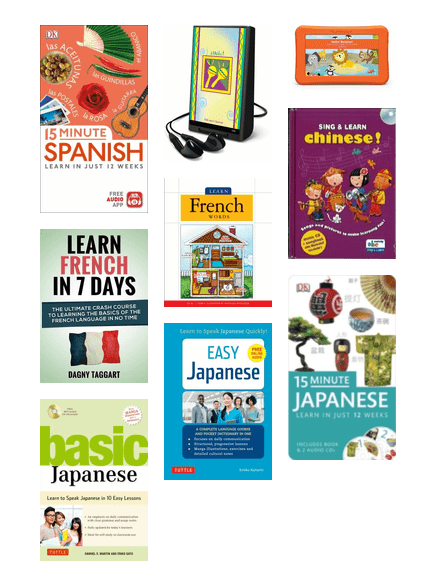 So you've decided to learn a new language? Are you a beginner? Or looking to brush up on your skills? Grab one of these tools to help you. 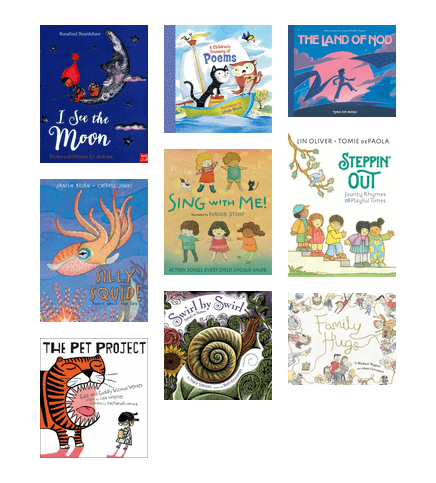 Roses are red, Violets are blue, Some childrens books with poems, Just for you! Everyone has heard of Bollywood but not all Indian films have a touch of singing and dancing. Discover now how diverse Indian cinema can be! Italians are renowned for living 'la dolce vita'. Live the sweet life and enjoy an Italian film today! 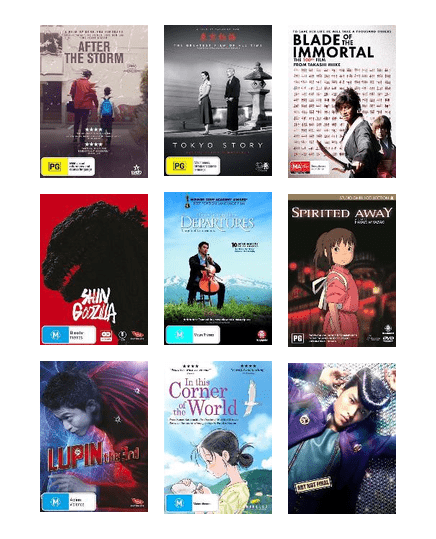 From beautifully animated masterpieces to samurai led action films, explore the cinematic offerings from the land of the rising sun. Exciting, stylish, bombastic and just plain cool. 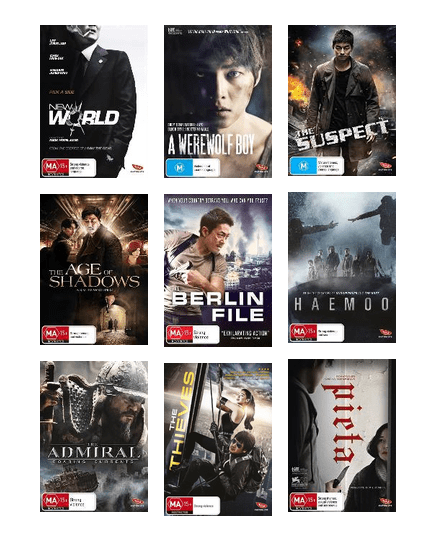 Check out some of the best Korean films available now. Did you know that approximately 10% of the Australian population copes with dyslexia every day? Dictionary: a reference book on a particular subject, the items of which are typically arranged in alphabetical order.